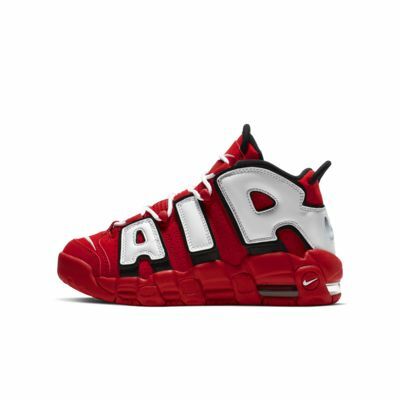 The Nike Air More Uptempo QS was first released during high-flying basketball days of the '80s and '90s. It features an Air-Sole unit in the heel to cushion every step. With distinctive branding, there's no mistaking its honorable place in sneaker history. A CLASSIC MAKES ITS RETURN. The Nike Air More Uptempo QS was first released during high-flying basketball days of the &apos;80s and &apos;90s. It features an Air-Sole unit in the heel to cushion every step. With distinctive branding, there&apos;s no mistaking its honorable place in sneaker history. Air-Sole unit delivers cushioning with every step. Elastic panel on the upper help create a snug fit. Have your say. 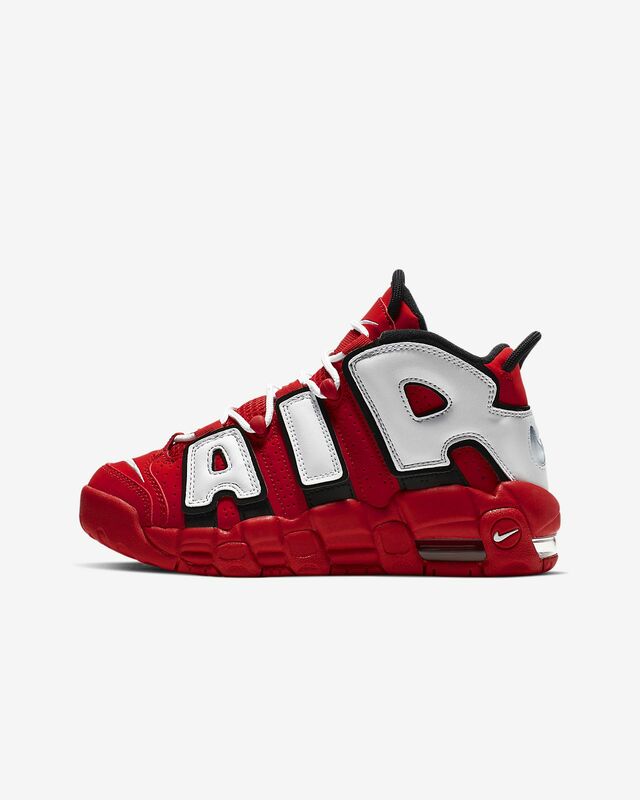 Be the first to review the Nike Air More Uptempo QS.